Like something out of a Craig David song, Respawn’s Apex Legends was leaked on a Saturday, revealed on a Sunday, and launched on a Monday. Why the stealth launch? With EA’s own Anthem just weeks away, we guess this was deemed the best way to get the public’s attention. Early impressions are positive. 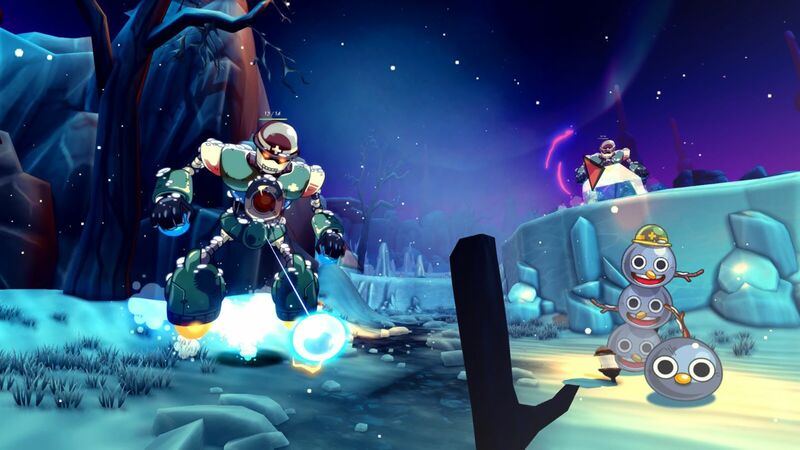 It’s a squad-based Battle Royale with a focus on teamwork, boasting plenty of smart design choices that ensure teammates communicate. Out of all the BR games available, it reminds us of PUGB the most, only with the slickness and polish of Black Ops 4’s Blackout mode and a cast of bold characters similar to Overwatch and Fortnite. It’s a shame there are no Titans and that wallr unning has been omitted, though – these two traits defined Titanfall, yet both are missing here. God Eater 3 and Monster Energy Supercross 2 are also out this week, and reviews of both are starting to trickle through. 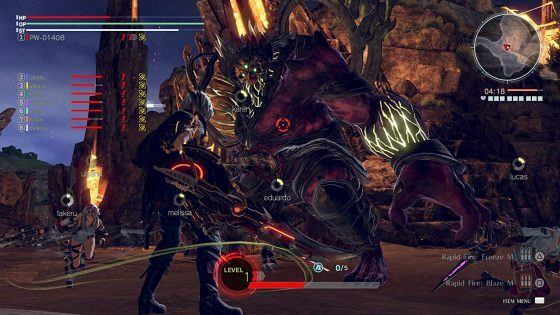 God Eater 3 is off to a good start, with the first review score being an 8.0 from IGN Japan. Game Revolution opted for a 3.5/5 for Monster Energy Supercross 2 meanwhile, claiming that “If you’re looking for an accurate simulation of Supercross, this is going to satisfy”. They were disappointed by the lack of modes, however. 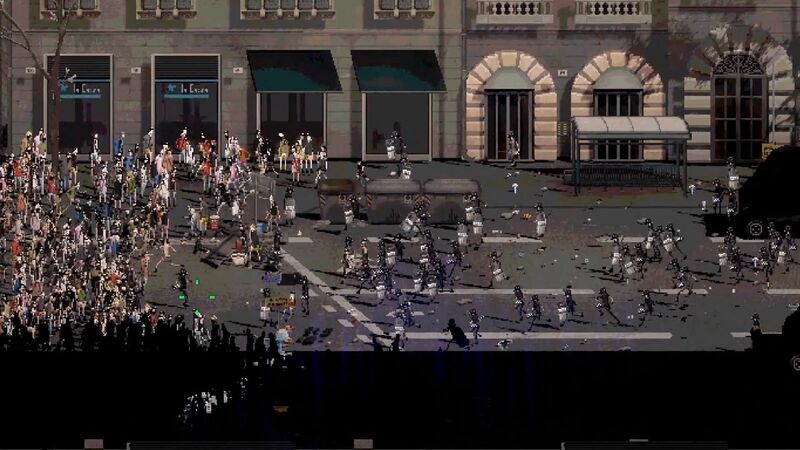 Pixel art riot simulator Riot: Civil Unrest also heads to both retail and the digital storefronts. Sadly, despite its intriguing premise, reviews are far from favourable with more than a couple of critics confused by what it actually wants to achieve. It isn’t the only new indie release to be called “a bit of a mess” – the first-person anime-style RPG Away: Journey To The Unexpected is also apparently both messy and a bit dull, despite the appealing visuals. 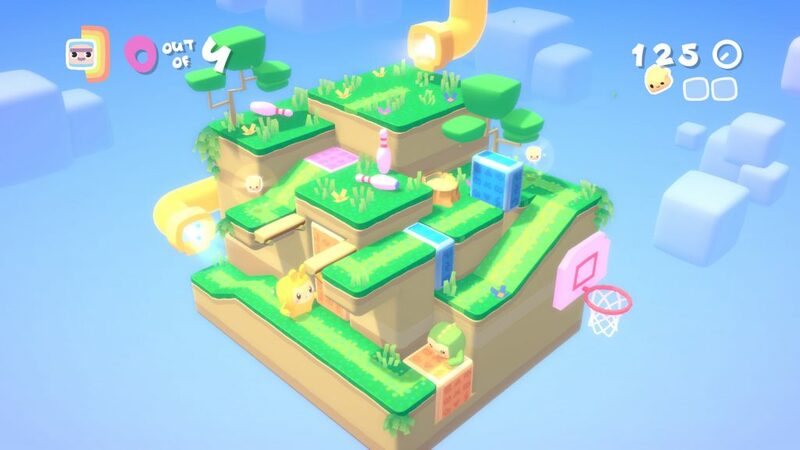 Sony’s PlayLink controlled puzzler Melbits World is gaining far stronger reviews. 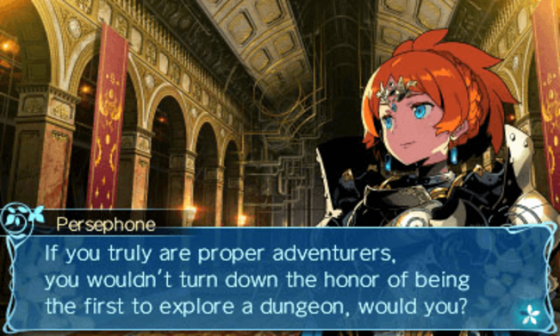 Etrian Odyssey Nexus on 3DS is also going down a treat, being a greatest hits package of sorts. 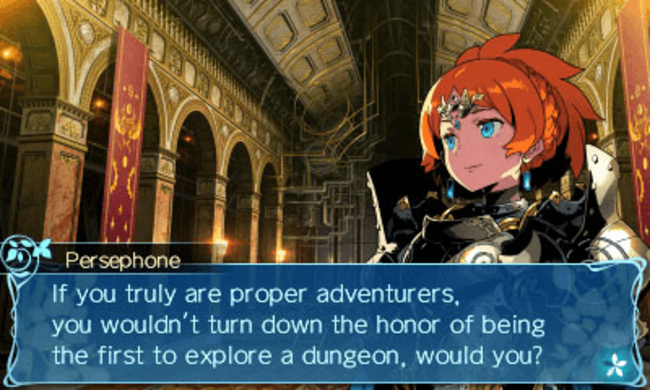 With scores as high as 9/10, it may even end up being the highest rated 3DS release of the year.